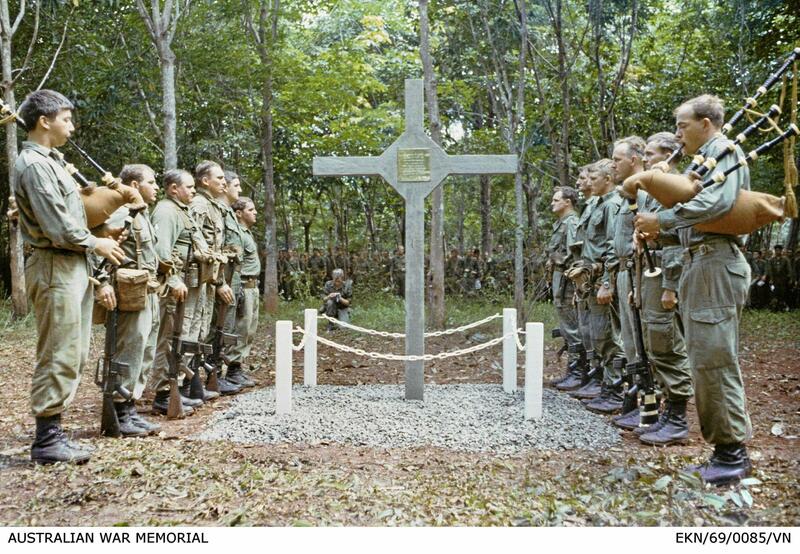 THE Cross of Long Tan - one of Australia's most treasured war memorials - has finally returned home. The cross, which has stood at the rubber plantation where 18 Australian troops were killed for the past 50 years, now sits in the Reg Saunders gallery at the Australian War Memorial. But instead of a celebrated homecoming, the cross was returned under the cover of darkness. "Given the sensitivities around it we all kept very quiet," Australian War Memorial director Brendan Nelson told ABC News. 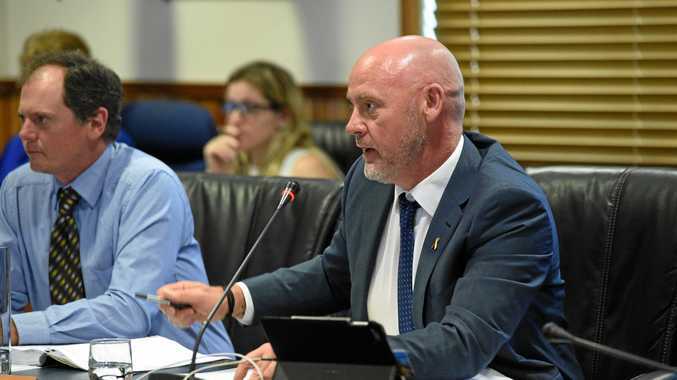 The cross' return follows the cancellation of commemorations on the 50th anniversary of the battle, the costliest for Australia in the Vietnam War. The battle, just outside the township of Long Tan, saw around 100 Australians, along with New Zealand and American troops, claim a bloody victory over a force that numbered in the thousands. Prime Minister Malcolm Turnbull said the return of the cross was "a great act of generosity" by the Vietnamese government. "This cross speaks volumes," Turnbull said at the unveiling. "In its rough simplicity, it speaks of values which are eternal. "And I believe … it will be here in the War Memorial forever." Long Tan 50th Anniversary: The Clarence Valley Vietnam Veterans celebrate the 50th Anniversary of the Battle of Long Tan with a march to Memorial Park Grafton and a service at the cenotaph.